The Big Life will hit book stores late next year. 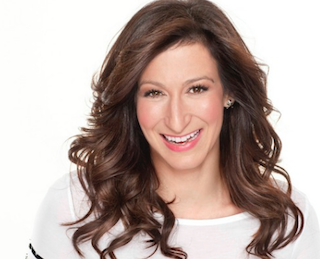 Ann Shoket, formerly editor in chief of Seventeen, has signed a book deal with Rodale Books. Shoket’s work, The Big Life: Find Your Confidence, Live Your Dreams, and Get Everything You Ever Wanted – On Your Own Terms, will be published in 2017. The Big Life will include a foreword by entrepreneur and YouTube star Michelle Phan.